A multi-award-winning folk duo is to kick off a new season of live music in the Staffordshire borough of Tamworth this April. 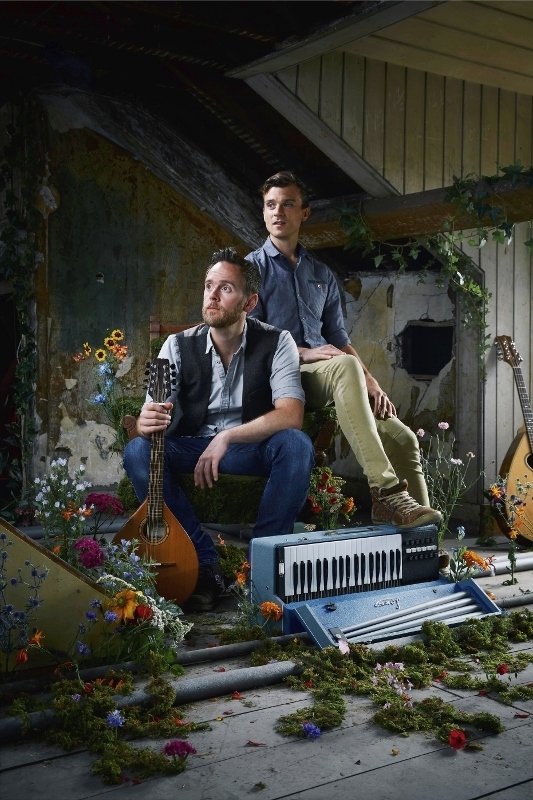 Ninebarrow, who have been entertaining audiences across the country with their innovative and captivating take on the folk tradition, will be performing their In Concert special at St Francis Church, Leyfields, in Tamworth on Saturday 27 April 27. Tamworth Borough Council's Arts and Events team have been working hard to create a new and varied line up of shows and acts for local families and visitors to enjoy over the coming months. 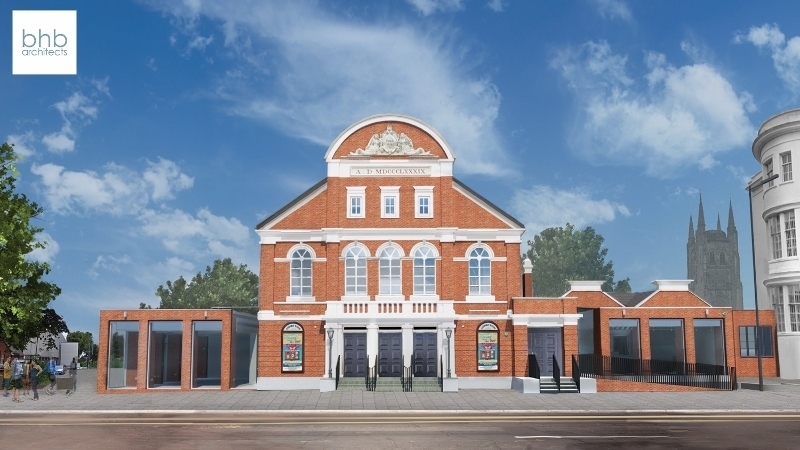 This includes performances as part of the ongoing Touring Theatre project, more Assembly Rooms on Tour - taking some of the theatre's favourite performers out into community locations - and popular seasonal outdoor events. Ninebarrow have previously been nominated for a coveted BBC Radio 2 Folk Award, having been described as sounding 'like two halves of one voice' and 'absolutely amazing'. Musicians Jon Whitley and Jay LaBouchardiere combine vocal harmonies and melodies, delivering original songs that are inspired and rooted in the landscape and history of the British Isles. As well as crafting unique and engaging original material, the duo also take a wide range of traditional folk songs and re-work them in their own distinctive way. Tickets for their concert at St Francis Church, which starts at 7.30pm, are priced at £8 and can be obtained by calling 01827 65926. Refreshments, including real ale, cider and wine, will be available to purchase during the interval.